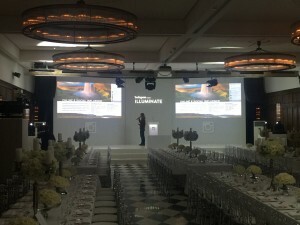 Gürallar Porselen event in Hilton Bomonti..
Sharp LC-80LE857U LED TV isnow in our rental inventory..
Kristal Elma 2015 Creativity Festival was supported by Visions Productions..
With numbers based on scale and attendence, the #2 light festival in the World, supported by Visions.. 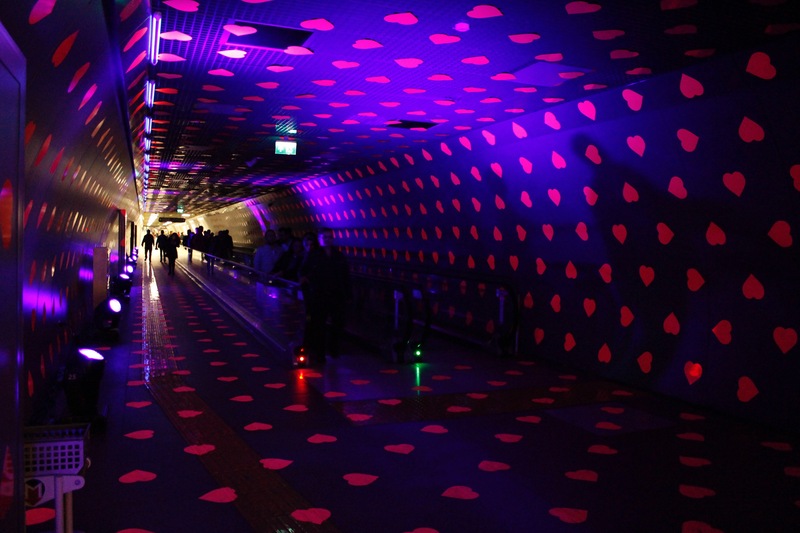 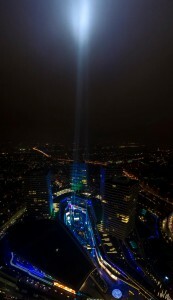 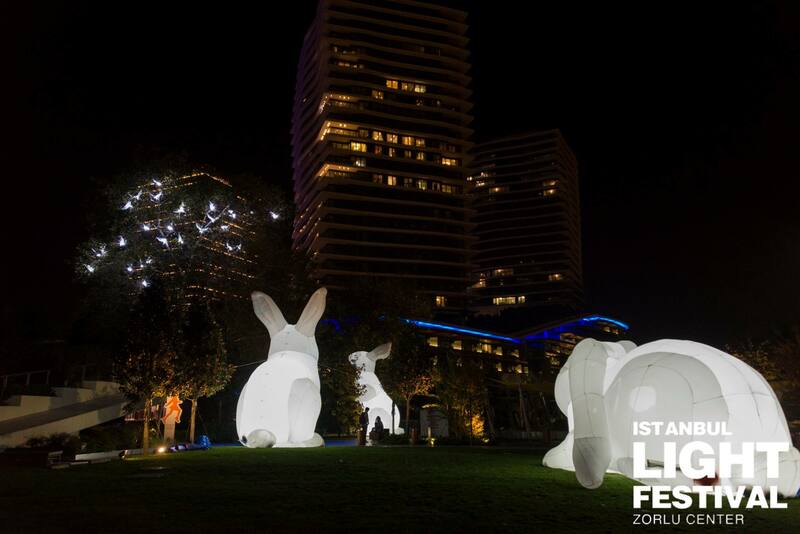 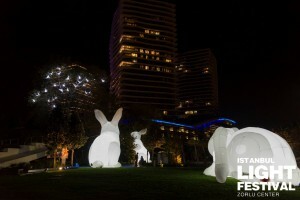 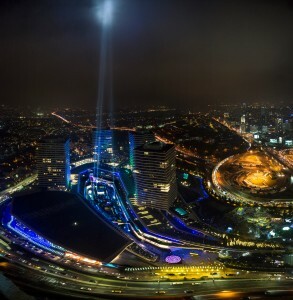 Photos credit by Rami Saarikorpi..
Let your light shine.. Turkey’s first light festival by Zorlu Center, with the technical support of Visions.. 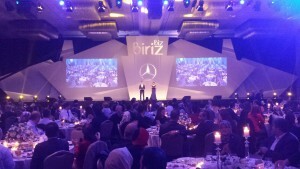 Right photo credit Rami Saarikorpi..
Mercedes employees held a farewell to the previous year celebration, supported by Visions.. 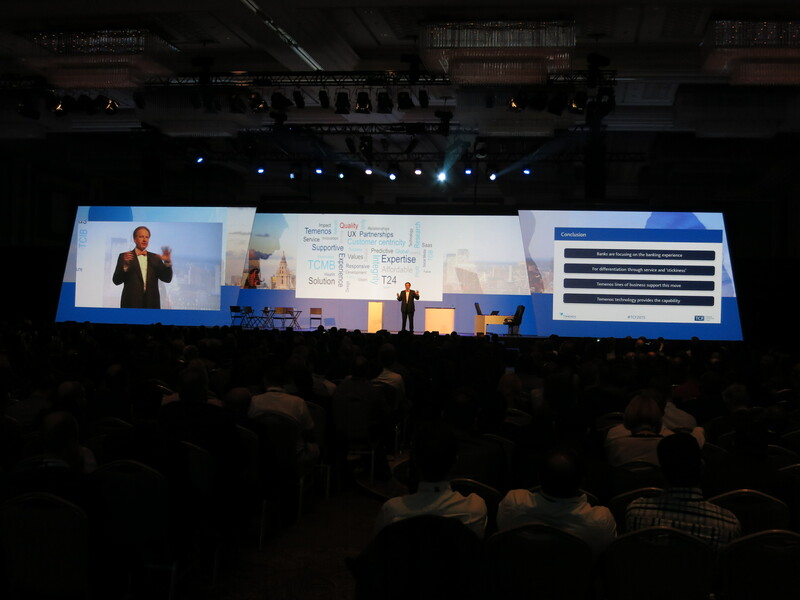 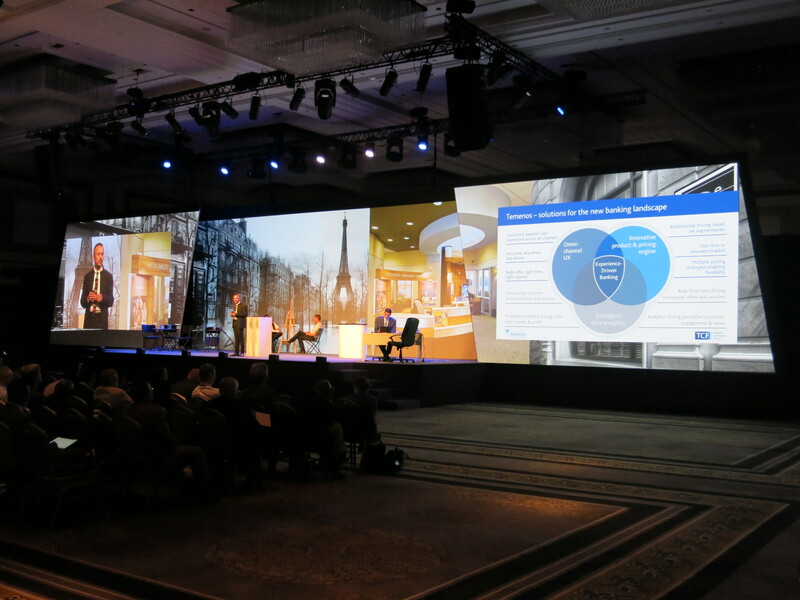 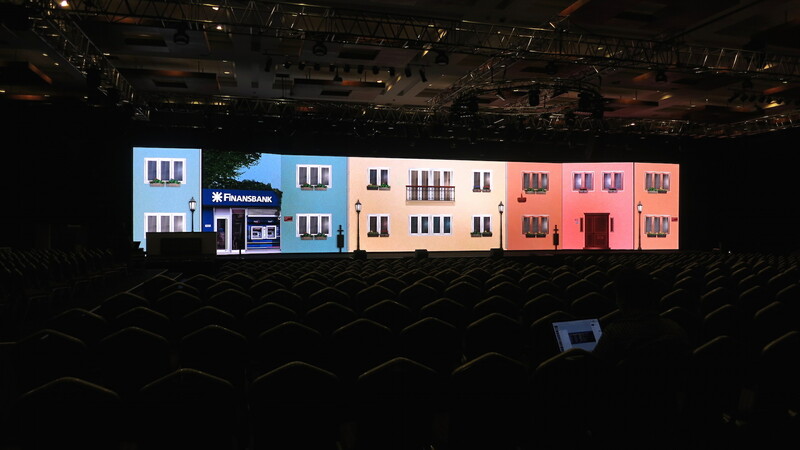 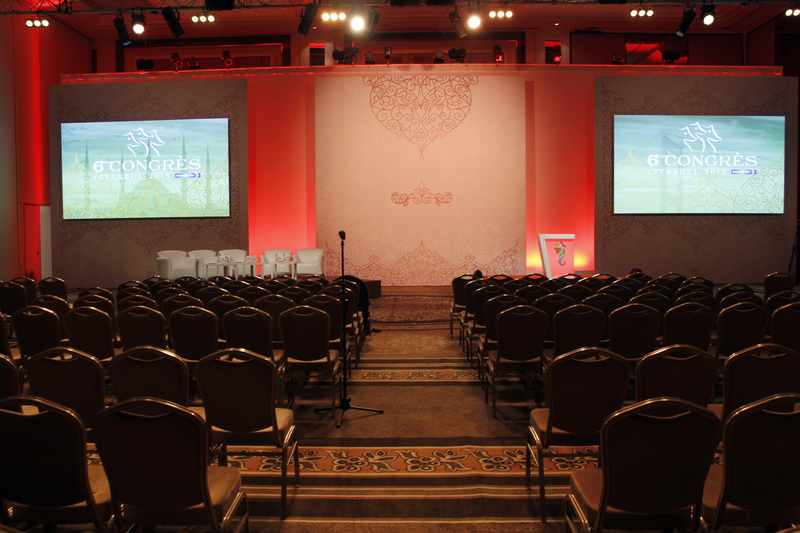 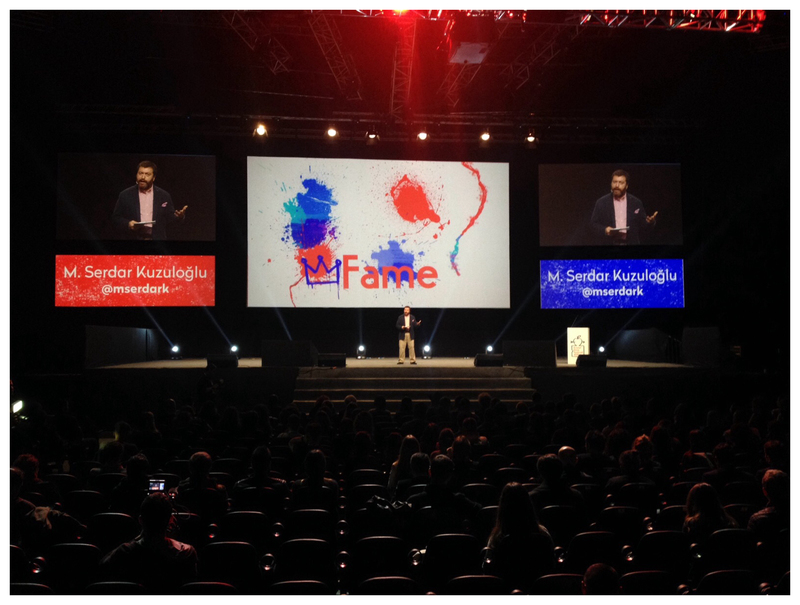 The difference that Visions Production’s technical support makes for General Electric meetings..
Finansbank meetings, technically supported by Visions Production Services..
French tourism giant held annual meeting in Istanbul.. 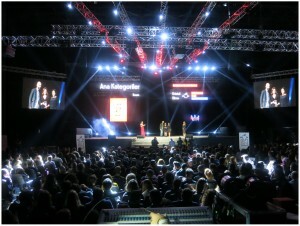 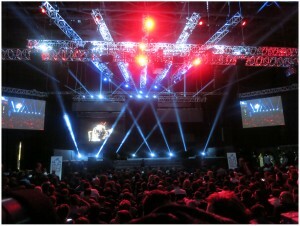 Visions Production supplied the technical needs..
Selecteur-Afat’s this year’s events took place in 3 different destinations in Istanbul.. The attendees had the chance to relax with gala dinners were held in SuAda and 1001 Columns Cistern, after tiring meetings and workshops held in Hilton Bomonti.. All three events were supported by Visions Production Services..
New insights on banking softwares and business.. Temenos with Visions Productions.. 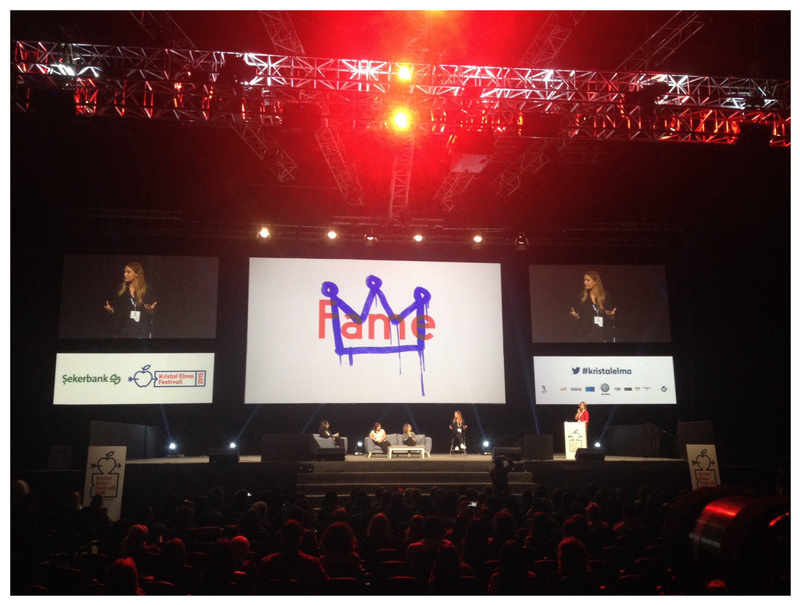 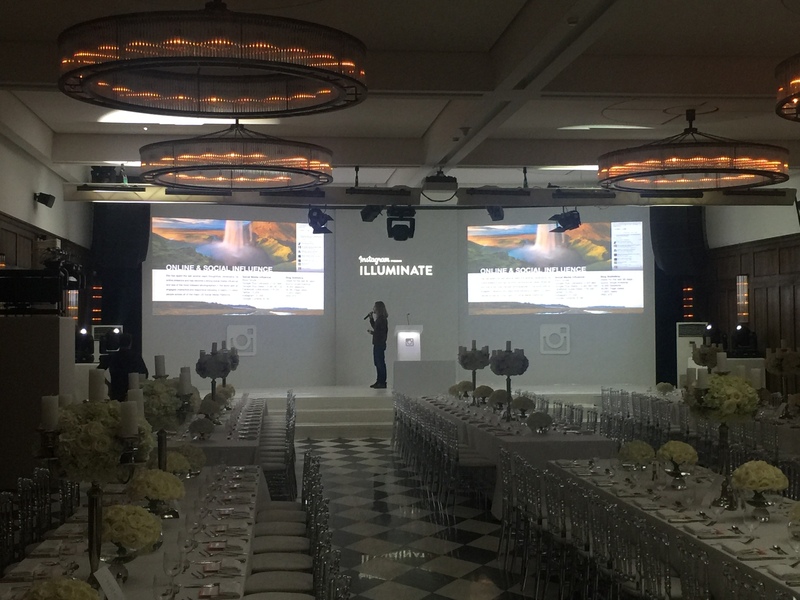 Visions Production supported Instagram, as it shared the world of light and colors, with the industry partners.. 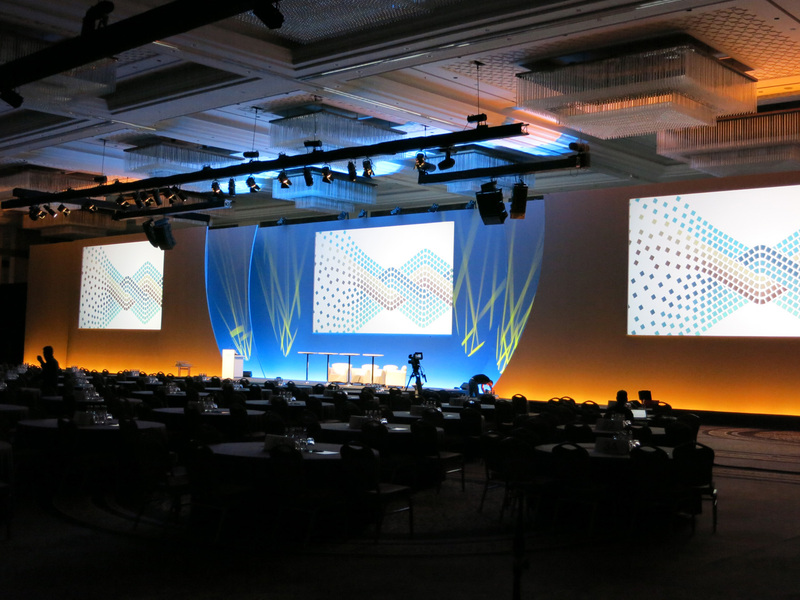 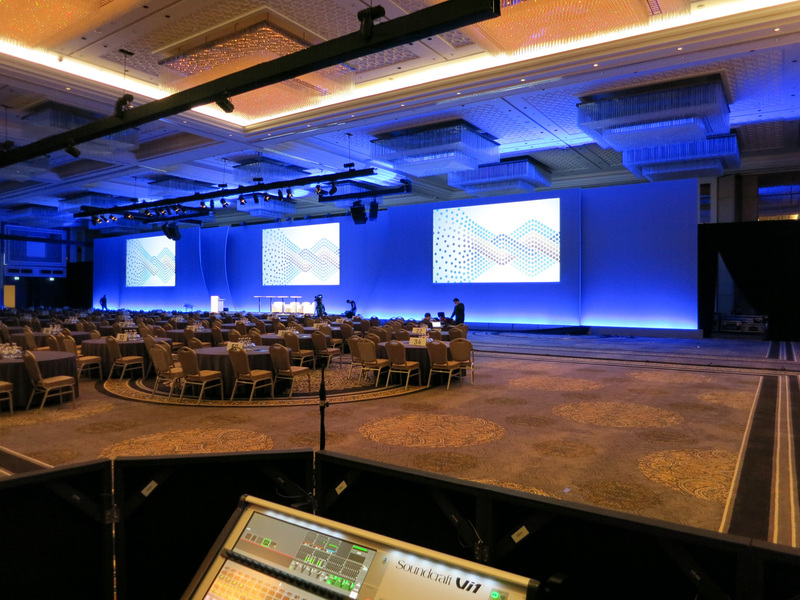 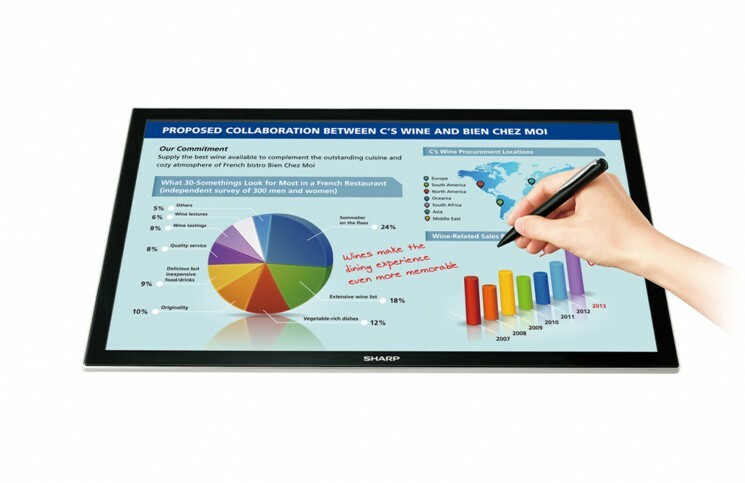 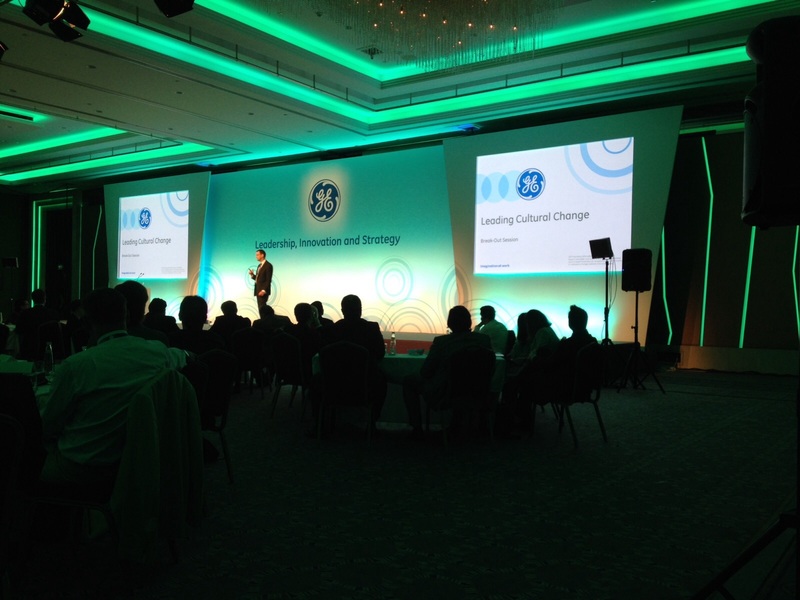 Visions Production to handle the technical side of Roche meetings in Hilton Bomonti Hotel..